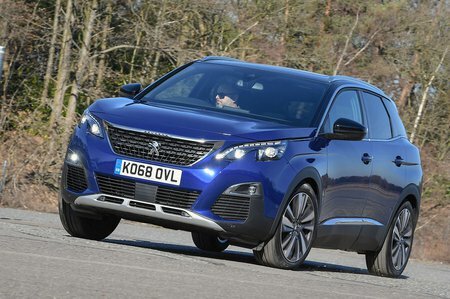 Peugeot 3008 2.0 BlueHDi 180 Allure 5dr EAT8 2019 Review | What Car? What Car? will save you at least £1,844, but our approved dealers could save you even more. Punchy, but not as refined as the 1.5-litre diesel and very expensive to buy.